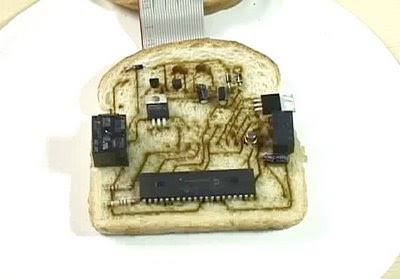 HiR Information Report: Breadboard: You're doing it wrong! Found on Teipen via Make. I still can't stop laughing.